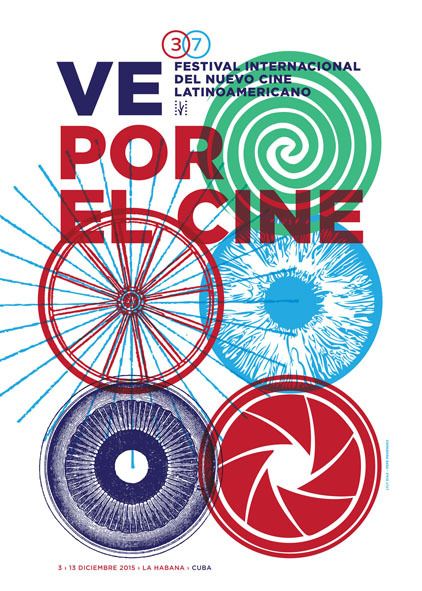 I am very excited to share that Oliver’s Deal (La Deuda) will screen in the LATINOAMERICA EN PERSPECTIVA section in Havana. This is a big festival with a massive lineup – some really great films playing here. Simply, it’s a great honor to be included amongst so many talented filmmakers.